1973 Founding of Int.-Veld Instruments (I.V.I.) 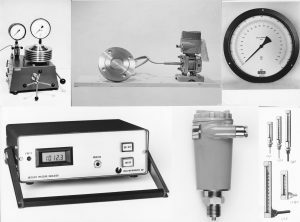 BV- measurement & control for industrial purposes. 1987 First laser activities in welding membranes to sensor housings. 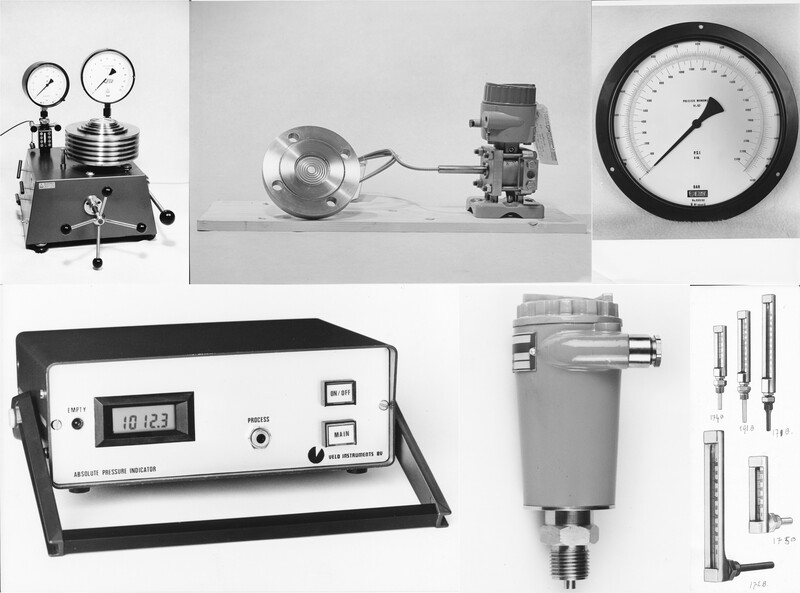 1989 First set up for laserwelding. 1994 Introduction of engraving by Q-switched Yag Laser for moulds and industrial parts. 1996 Introduction of engraving by CO2 Laser for RFID Tags. 1997 Introduction of laser cutting by lamp pumped Nd:YAG laser. 1998 Introduction of laser drilling by lamp pumped Nd:YAG laser. 2000 Veldlaser as trade name within Int.-Veld Instruments (I.V.I.) BV for laser related activities. 2004 Reception of ISO 9001:2000 certification. 2006 Start engineering production machines for own use; cutting and drilling. 2007 First "in house" engineered production machine for fine cutting/drilling integrated in production. 2008 Introduction micromachining by ultra short pulse laser. 2009 Dust controlled workspace for clean production and assembling. 2011 Start engineering "class 1" environment for all production machines. First machining of "in body" medical devices. 2012 Transition of all laser related activities to Veld Laser Innovations BV. Built of first machine "class 1". 2013 First "in house" engineered "class 1" production machine for welding integrated in production. 2014 Start of building new facility for clean production, doubling the work surface. 2015 Expanding USP-laser capacity with additional laser. 2016 Reception of ISO 13485:2012 certification.